HANDS DOWN…one of the most EFFECTIVE approaches at the plate. Sorry for yelling but I just get REALLY EXCITED (sorry again) when I see an approach that is really getting the job done. Players….understand this. 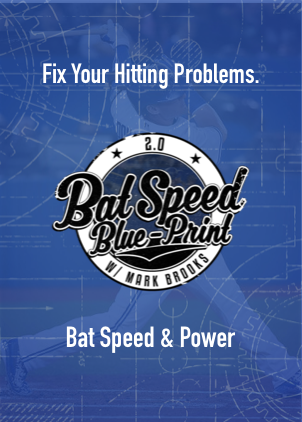 You really want to learn the “Art” of slowing down the game of baseball? 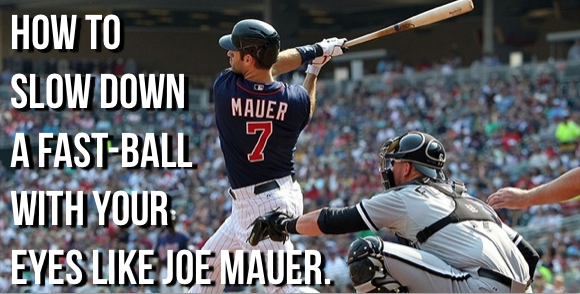 You can start by breaking down Joe Mauer’s approach to hitting. 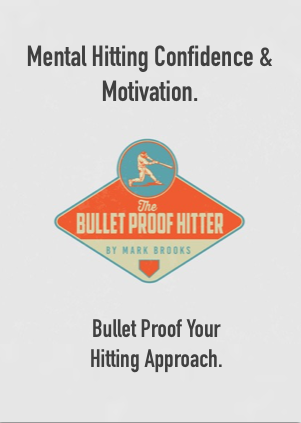 The better you get at understanding the rhyme and reason as to why he does a particular thing while in the batter’s box, the quicker you can adjustments that help you reach peak performance while hitting a fast-ball. That’s the end goal right? Enjoy the interview and let me know if you have any questions! What do you think of Joe Mauer’s swing? 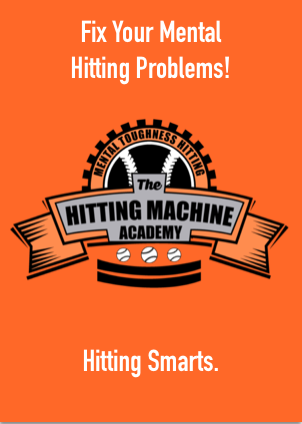 Do you think the tips in the “how to hit a baseball” video will help you in making the necessary adjustments for the rest of this season? Let me know if you have anymore questions or feedback about anything hitting related! Good luck! Next post: What’s your baseball destiny? Keep your head up and dream BIG!